Age of enrollment is for indication only and is subject to teacher’s evaluation. We believe that compassionate listeners can change the world. More than a music school, we are focused on character development using music as the medium. Our unique program is based on a parent teacher and student shared respected framework. We look forward to you challenging the status quo in teaching/learning, joining our community and changing the world. We work together in a parent teacher student unison to enhance lives and develop compassionate listeners. 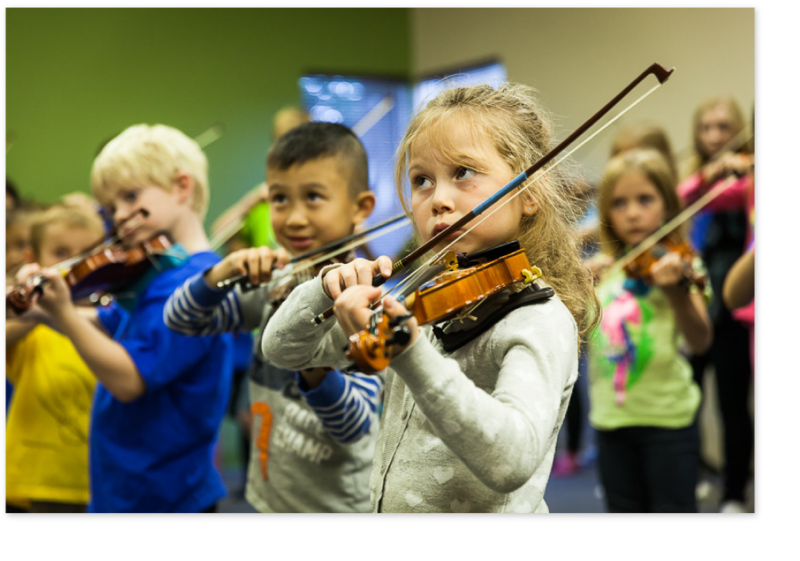 Our roots are firmly planted in the Suzuki method of education, offering a alternative learning approach. 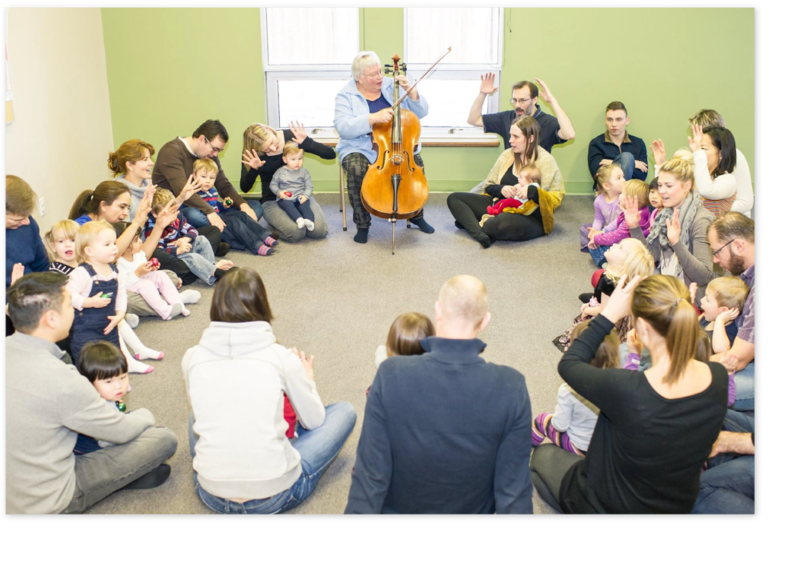 Students train from a very early age by learning how to listen carefully and then learning to play. This powerful learning through listening approach impacts all areas of their and our lives. A non-competitive positive environment fosters communication with teachers, parents and other students through the medium of music. Listening and nurturing unconsciously expands into other area of life, creating citizens that are thoughtful, kind, inclusive and supportive. What we do is provide a framework so you can give your children the life long gift of music.